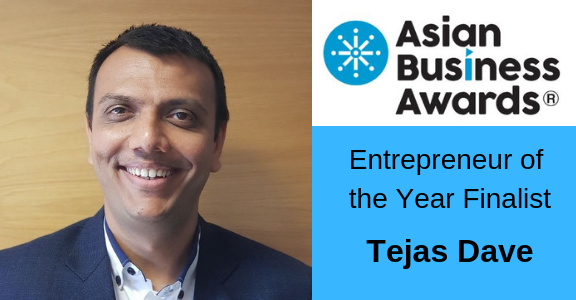 We announced our delight at Tejas being shortlisted for Entrepreneur of the Year at the Asian Business Awards around a month ago. This was an exciting development for eBusiness Guru, and Tejas himself. As many of you are aware, Tejas came to the UK from India years ago, establishing eBusiness Guru in 2011. Today, our team in India are critical to our success – we couldn’t support so many clients worldwide without them. While this is just one tiny link between our two great nations, it all contributes to successful trade and prosperity. We’d never entered the Asian Business Awards before, and these awards really are something special. Having celebrated the best in UK Asian business, this year sees the 22nd year the event has run. 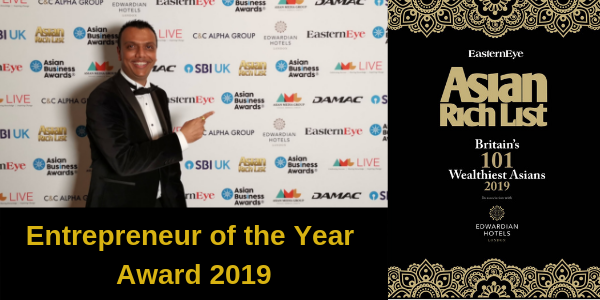 The highly anticipated Asian Rich List is released at the awards, and the attendees were illustrious indeed, including number 1 on the Rich List – Mr Prakash Hinduja. The Hinduja family are one of the country’s foremost business families. Amongst other attendees were a number of MPs, Lords and Ladies, as well as attendees from the Armed Services, further illustrating just how important the UK Asian business community is to the UK economy. Held this year at the Park Plaza Westminster Bridge, the evening began with a drinks reception. We admired the fabulous black-tie attire and spectacular gowns, and piled into the photo booth (of course!). 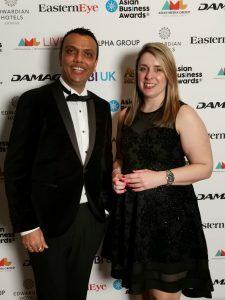 We moved through to the ballroom to enjoy the speeches – Nihal Arthanayake (Radio 5 Live) hosted the event with much humour. His comments about ‘sticking to dates’ and ‘Asian timing’ were clearly aimed at speaker Philip Hammond, Chancellor of the Exchequer. While Brexit was a large part of Philip’s speech, he emphasised how essential Asian businesses are to the UK economy. Indeed, the total wealth of the Rich List is £85.2 billion, which is a rise of £5bn from last year! While we might not all agree on Brexit(!) this is an important point, and it’s great to see it recognised. With a fantastic dinner, attentive staff and convenient location, we highly recommend the Park Plaza Westminster Bridge. 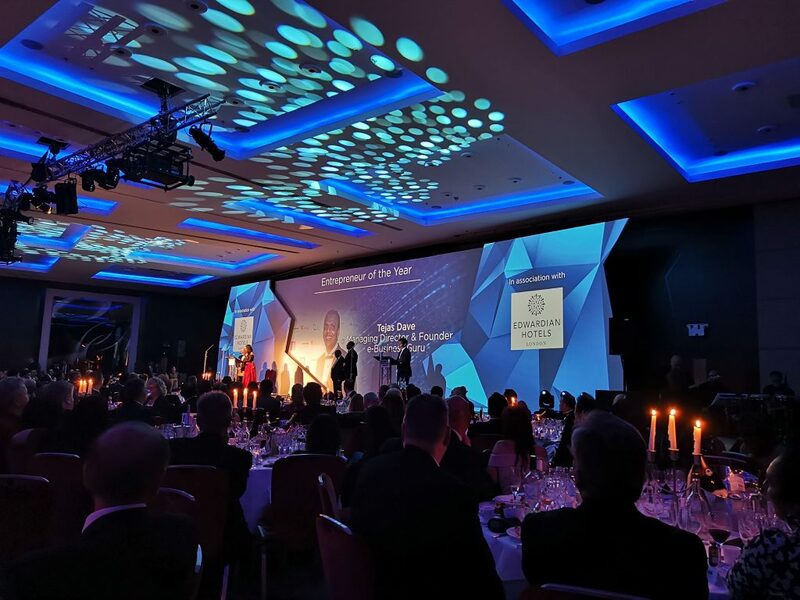 With an informative discussion hosted by Nihal, Rishi Khosla (OakNorth Bank) Tony Matharu (MD of Grange Hotels) and Farouq Sheik (CareTech PLC) discussed UK business before the awards were announced. 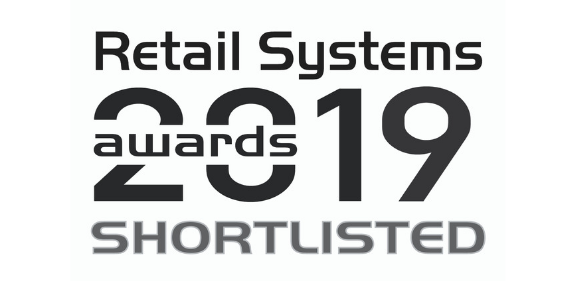 The list of companies shortlisted were illustrious and recognisable, with The Cinnamon Club, Amsric and Eros Now just a few of them. Ultimately, Entrepreneur of the Year went to Rishi Khosla, co-founder & CEO of OakNorth Bank. OakNorth is the first UK digital bank to record a profit. (Only three new bank licenses have been issued in the UK in the past 150 years!) 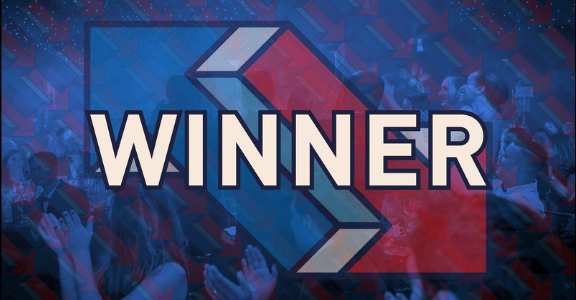 It is indisputable that Rishi made a great choice of winner, and we share our sincere congratulations to Mr Khosla. With just three finalists shortlisted, for Tejas to be shortlisted alongside such individuals is an honour indeed. It’s fantastic that Tejas is being recognised for the significant work he’s doing. We were, however, excited to see Tejas’ name and photo on stage! Of course, were Tejas to deliver his speech, he would be thanking the whole team worldwide, and our clients. Without the team, eBusiness Guru couldn’t be as successful as it is today, and of course, without our clients too – so from Tejas – Finalist at the Asian Business Awards for Entrepreneur of the Year – Thank you all.